Learn about the benefits of having Pharm@sea in your local Trust, what we can offer your customers and how we can help you. Does your hospital outpatient pharmacy..
Fulfil prescriptions within record breaking time? Offer patients a multitude of low cost health, hygiene and cosmetic consumables during their stay? Help visitors improve their health and wellbeing though a range of consultations and services? Support the local community with stop smoking, vaccines and other healthcare services? Do you have a partner that can deliver all of this and boost your NHS Trust’s budget through cost and efficiency savings? Pharm@Sea takes a new angle on serving inpatients, outpatients, hospital visitors and the local community. Our model improves the satisfaction of our customers by improving prescription dispatch times using the latest technology. 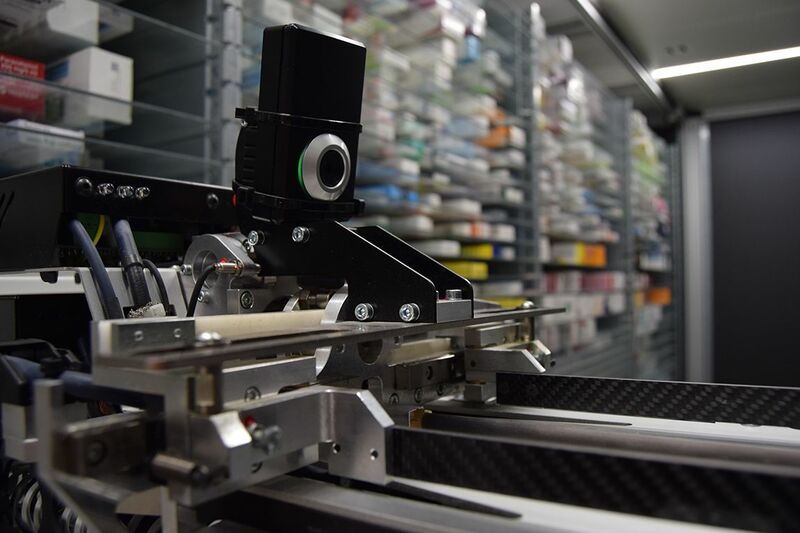 Our automated picking system manages a high stock volume inventory of medicines, and our retail displays cover an extensive range of well selected consumable items designed to improve inpatient stays and the wellbeing of the general public. Our intensively and professionally trained staff deliver accurate medical and high value customer service. We have a high customer return rate and always aim to develop great relationships. 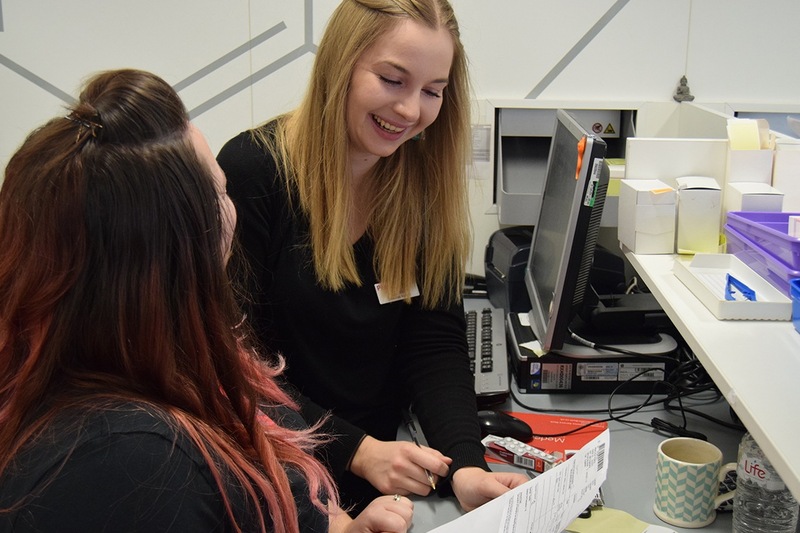 Whilst our aim is to improve the experience for people using the outpatient pharmacy service for more than just prescriptions, the unquestionable positive offset for any NHS Trust is that our model generates cost and efficiency savings that can go straight back into your budget. After a great success since launching the first Pharm@Sea at Brighton’s Royal Sussex County Hospital in 2014, we’re now close to opening a second outpatient pharmacy in another NHS Trust. Our goal is to roll out Pharm@Sea to a further three NHS trusts by 2019 and a further five by 2020. We’re now discussing the possibility of integrating Pharm@Sea into a number of other NHS Trusts. 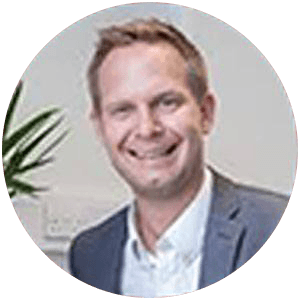 If we’re not in discussion with you yet, and you’d like to understand more now, then our Managing Director, Steve Baldwin, would be delighted to hear from you to talk further. Email Steve directly using the link below to find out more.